(PDF) Free Downloadable Poultry Farming eBook...For Any Country! Poultry Farm Loan: Unmissable Reasons – Why You Don’t Need One! 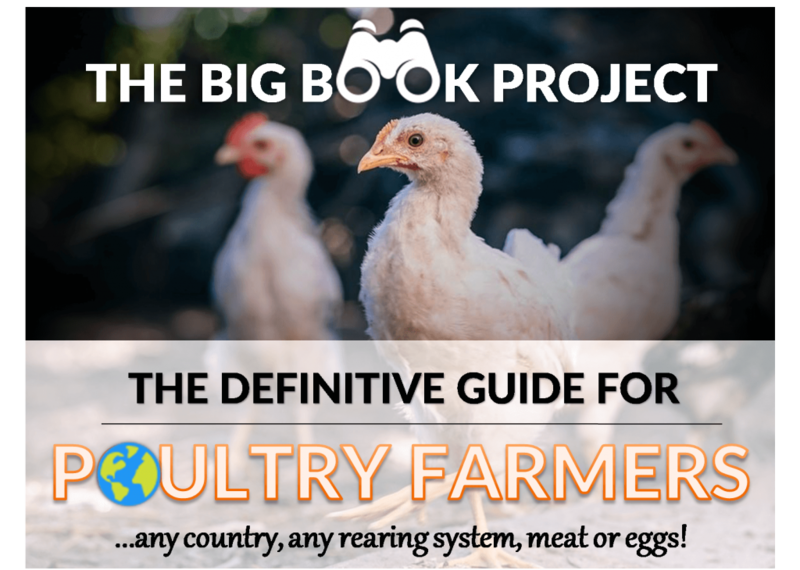 (PDF) Free Downloadable Poultry Farming eBook…For Any Country! So, you're interested in downloading this free PDF poultry farming eBook? Where can you go to get help writing a bankable poultry project report? How to calculate the costs involved in running a poultry farm? Where to begin with starting up a poultry farm? How to sell eggs and chicken successfully to restaurants? How to decide if you could afford to leave your job for a poultry farm business? Whether you should seek a loan to fund the start start-up of your poultry farm? What are the pros and cons of running a layer vs broiler farm? How much profit is there in running a poultry farm? What is the most advantageous rearing system to run the poultry farm with? Would cages or deep litter/free range be best? How much land is needed to run an adequate poultry farm? The best part about it is the content is suitable for any market, any country, using any bird! Login, if you are already registered & want to contact the author. Or, have you lost password?